Adelaide is the capital of the state of South Australia. It has a population of around 1.4million people and is fast becoming a new tourist hub. In 2016 it was named as one of the Great Wine Capitals of the world and is a perfect gateway to the Outback and the beautiful Kangaroo Island. While not all the areas of the state can be reached in day trips, there are many great places that can, so I have compiled this list of the best Adelaide day tours that can be done. It’s always good to do a city tour when you first arrive in a new place to get your bearings and discover more things to see in Adelaide over the duration of your visit. You also get access to a local guide who you can ask all sorts of questions to help you out during your stay. 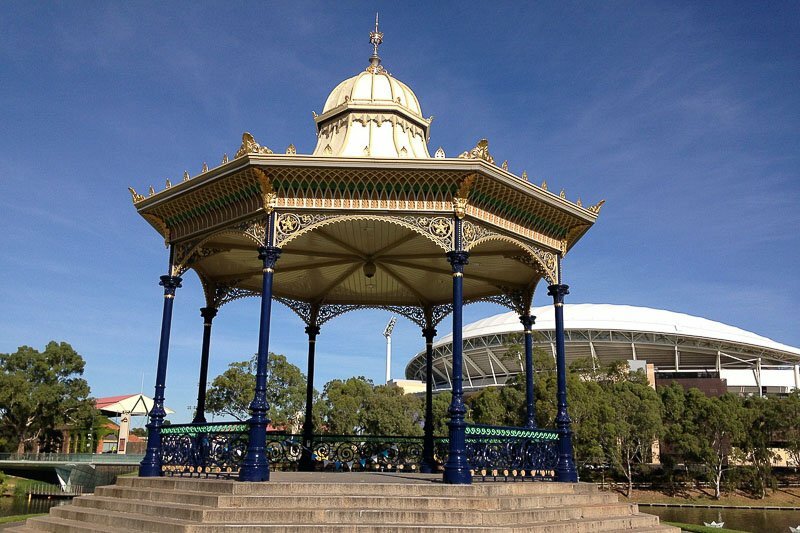 Here are some Adelaide city day tours that will help you see some of the best Adelaide attractions. Click each link to see the prices and availability for your dates. 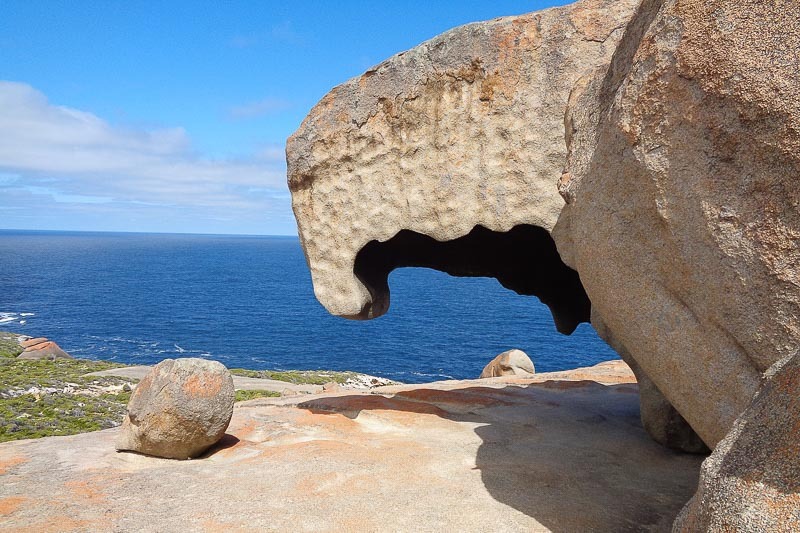 Kangaroo Island deserves more than one day on your South Australian itinerary, but if one day is all that you can squeeze in, then there are options for day trips from Adelaide. Kangaroo Island is all about nature and wildlife, and there are so many opportunities to see Australian native animals in their natural environment along with absolutely spectacular scenery. The local food and wine scene is pretty good too. Access to Kangaroo Island is by ferry or plane, which is included in the tours I have found below. Click on the links below for more details, prices and availability. You are spoilt for choice in Adelaide if you are looking to do a wine tour. There are three different wine regions within one hour of the city centre and it is possible to do wine tours to all of them. The Barossa Valley, to the north of the city, is the most well known and popular of the three regions. The most common wine varieties from the area are shiraz and grenache, with reislings and semillons popular too. There are many other varieties though, with new vines being planted all the time. There are more than 80 cellar doors open for tasting in the Barossa Valley. 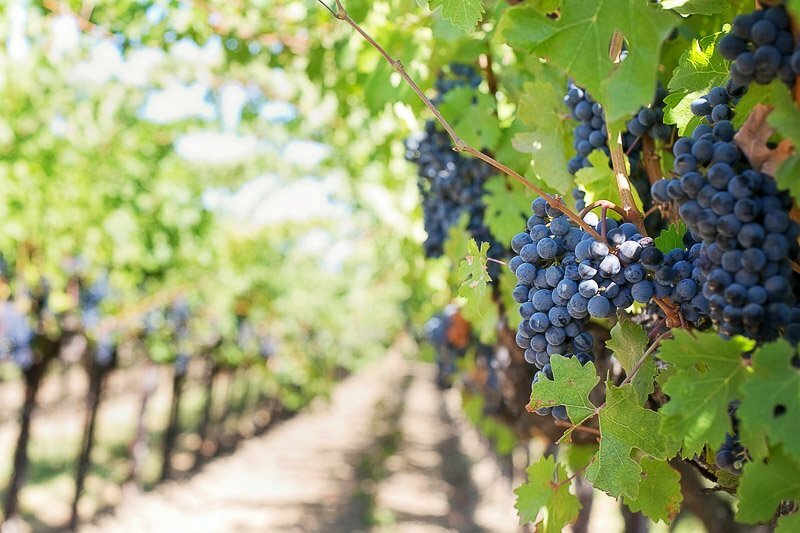 Here’s a selection of Barossa Valley tours from Adelaide. Click through to see details and prices. For wine tours to McLaren Vale, click here to read my post on McLaren Vale Wine Tours. Adelaide is surrounded by sea to the west, and hills to the east. The hills hold many Adelaide day trip opportunities. 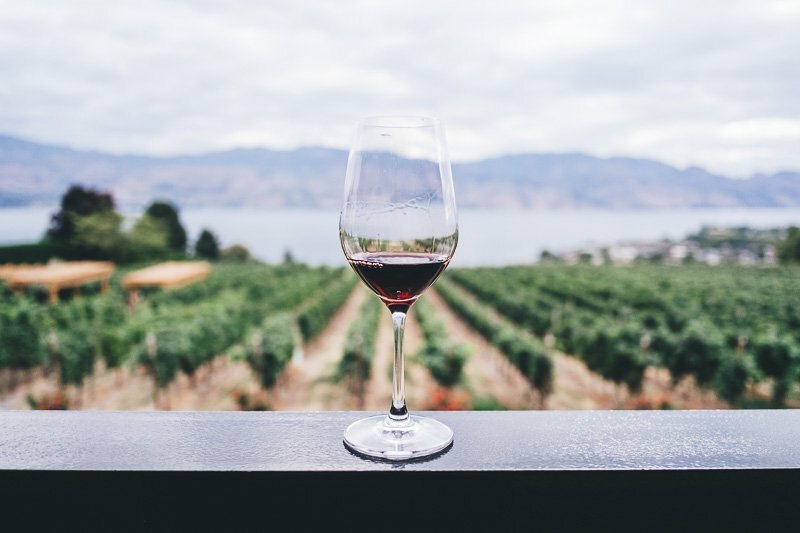 They are also home to more of the Adelaide wineries, so there are plenty of Adelaide Hills wine tours to take advantage of too. Here are my recommendations for ways to see the beautiful Adelaide Hills and some of the towns nestled within them. In and around Adelaide there are many opportunities to experience close encounters with animals. Visit the Adelaide Zoo to meet the panda pair Wang Wang and Funi. 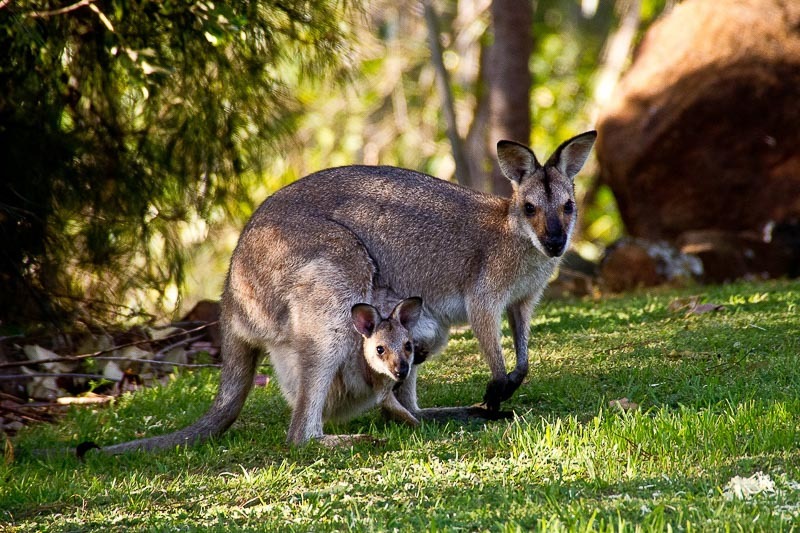 Go to Cleland or Gorge Wildlife Parks to meet our native animals. Take a day trip out to Monarto Zoo to feel like you are on safari on the open plains. There is even a unique 360 degree experience in the lion enclosure. Click through the links below to see some of the special experiences and day tours available. Note: Monarto Zoo is 65km away from Adelaide towards Murray Bridge. There is a public bus service that does a trip there each day. Please see this link for further details. Alternatively, if you would like to hire a car, click here to use Rental Cars to compare prices and book. South of Adelaide is the Fleurieu Peninsular, home to the McLaren Vale wine region and the town of Victor Harbor. Victor Harbor is a tourist destination on it’s own, with many things to do and see. In winter in has the added attraction of visiting whales. It is possible to watch them from shore playing in the surf. Most day trips to the region include a short wine-tasting stop in McLaren Vale too. Click through to see the details of the below tours. The Murray River is Australia’s longest, and it meanders through South Australia to meet the sea south of Adelaide. 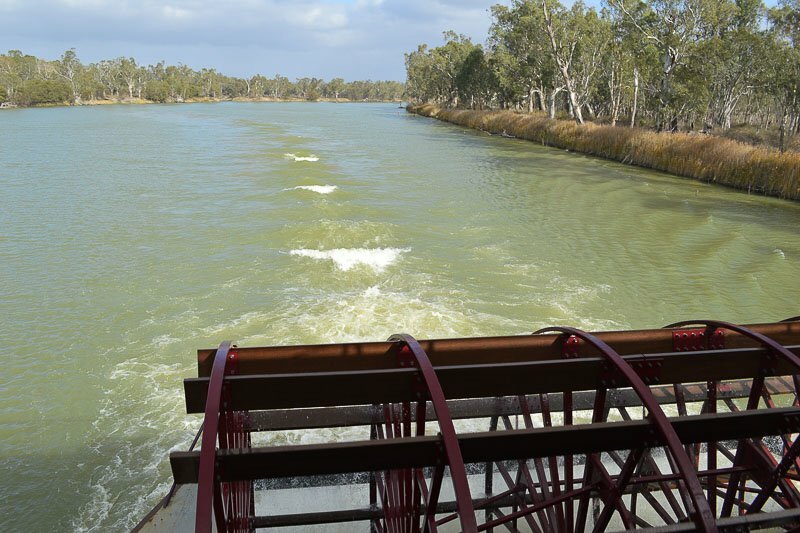 The Murray River is a popular playground for South Australians, with many people having a shack (like a beach house) on the river banks and use it as a weekend retreat, especially in summer when it is popular for water skiing and wake boarding. Here are some day trips visiting different parts of the river system. 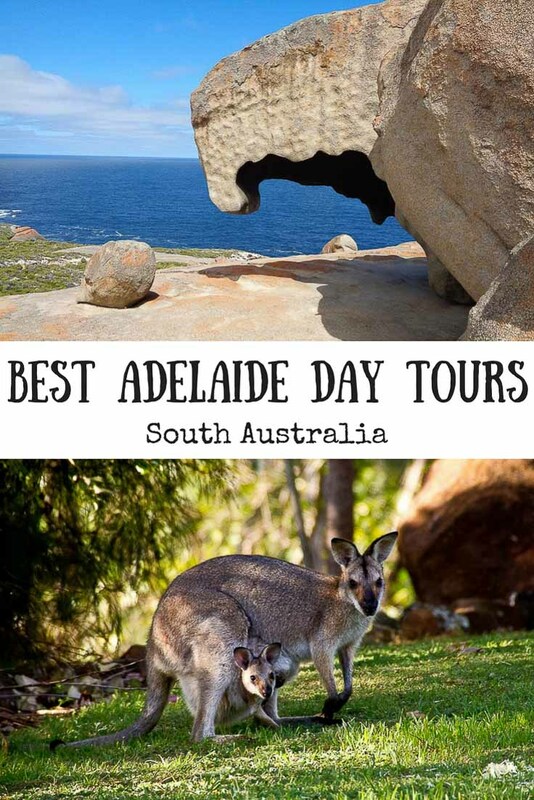 With so much so see in South Australia that can’t be done in a day tour, here is just a small selection of multi-day tours to see other regions of the state. Click through to read more details and to see pricing and availability. Adelaide has a wide range of accomodation from five star hotels such as the Hilton, the Intercontinental and the Mayfair Hotel, mid range favourites such as Holiday Inn Express, Ibis and Quest, and budget options like Adelaide Backpackers & Travellers Inn, and Adelaide Central YHA. If you are looking for more on what to do in Adelaide, read my full post on it here. I also have these other posts on things to do in South Australia. Click through to read them. Kangaroo Island was one of the very special highlights. We‘ve viisited the island with a camper van for a couple of days and enjoyed it very much. It´s feel like living in a open air zoo. We saw a lot of koalas, wallabies, kangaroos, one big spider, sea lions, birds , a echidna and some penguins. This is a place I really like to visit again. Thank you 🙂 It’s an amazing place and so underrated! Many people that visit Austalia have never even heard of it. I went twice when I was young, and am hoping to get back over there in the next year and see how much it has changed.